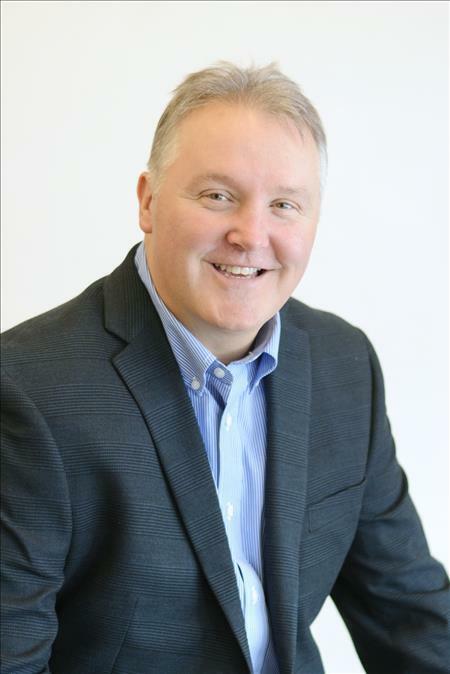 As an experienced real estate professional, with more than 29 years in the real estate business, Chuck prides himself in helping his clients reach their real estate goals with his extensive knowledge and excellent customer service. Chuck has worked in every aspect of the real estate industry representing buyers, sellers and investors in both the residential and commercial market. In 1995, he and his brothers Bill and Tom formed Clancy Realtors, which now has become part of Berkshire Hathaway HS - Team Clancy.